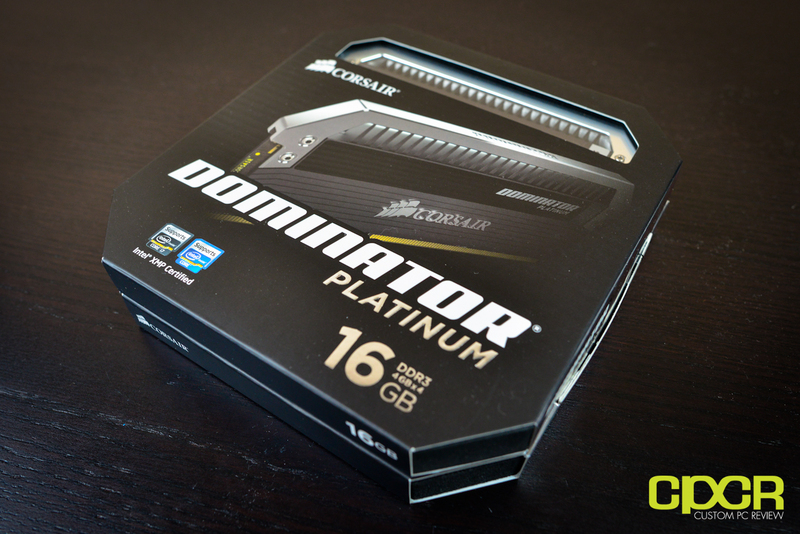 Today, we’ll be reviewing Corsair’s newest line of Dominator memory, the Corsair Dominator Platinum. The specific kit we’re reviewing today is the Corsair Dominator Platinum DDR3 2133MHz 16GB kit, but Corsair will be selling these kits in a variety of configurations ranging from 8GB to 64GB with frequencies from an already fast 1600 MHz to an insanely fast 2666 MHz. 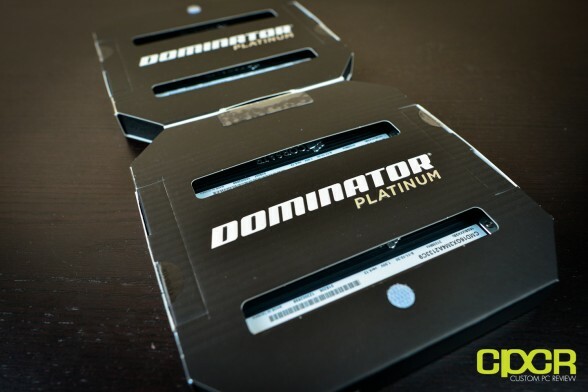 Make no mistake, whatever frequency kit you purchase will still come with all the premium features of the Dominator Platinums. This includes features such as the Dual Path DHX (Dual-path Heat eXchange) heatsink, Corsair Link compatibility, cherry picked memory ICs, and of course a lifetime warranty. Here are some SKUs of 16GB kits available. 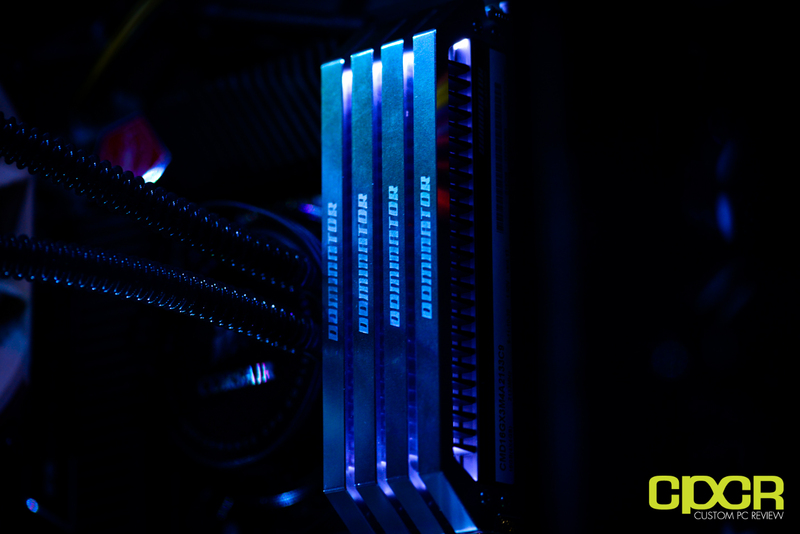 There are many more to choose from, so those interested in additional kits, be sure to visit the Corsair Dominator Platinum product page here. Now, before we begin, let me show you what’s possibly the coolest teaser video on the planet. Corsair released this video all the way back in June of this year, and I think it does a fantastic job highlighting all the features of the new memory. With that said, let’s move on. Alright guys, so let’s take a look at the box here. 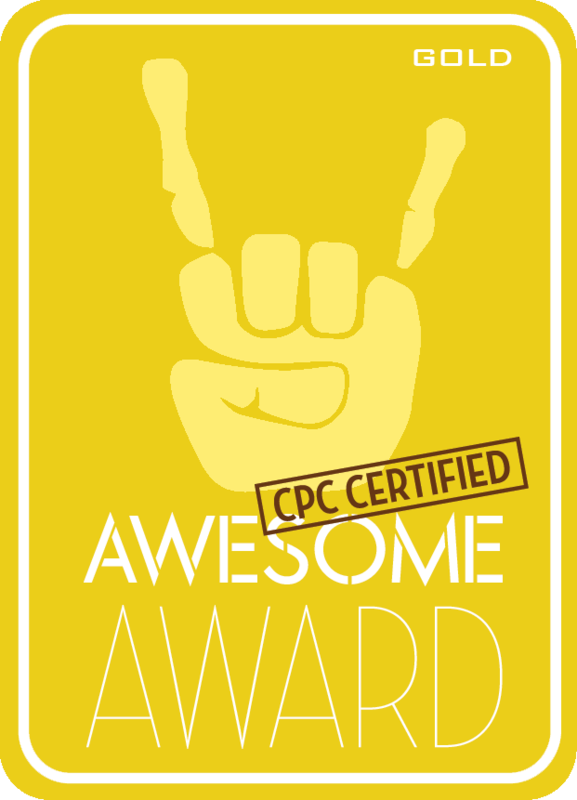 Feels hefty… and something tells me we’re looking a premium product. Oh yes, the box flips open. Each side of the box holds two DIMMs. Still no clear view of the DIMMs themselves. Let’s take a closer look. Taking a closer look then, let’s first take a moment to marvel in the beauty of this fine stick of memory. While you guys can’t feel it, I must say this is probably one of the heaviest memory modules I’ve ever held in my life. I can tell you right now, you’re definitely getting your money’s worth with these heatsinks. There’s a lot of raw material that’s being used here. On one side of the heatsink, we have a sticker with all the specs of the kit. Here we can see that the part number is CMD16GX3M4A2133C9, the capacity is 16GB (4x4GB), the frequency is 2133MHz, timings is 9-11-10-30, the voltage is 1.5v and the version is 4.13. Additionally, these specific sticks are made in Taiwan. As expected of a premium memory kit, Corsair has gone the extra mile and are including custom made black PCBs. 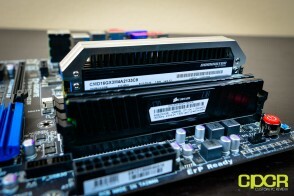 If that weren’t good enough, Corsair is also handpicking the specific memory ICs that are going on each memory kit. 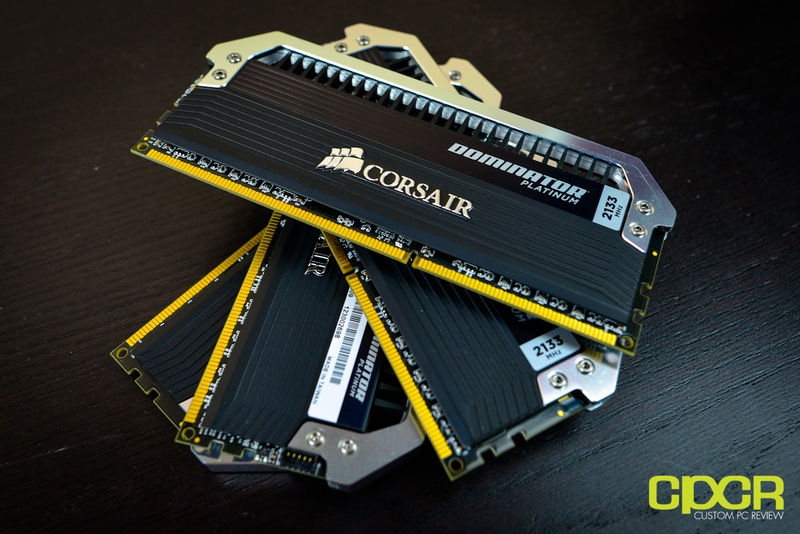 Additionally, those who’ve invested into Corsair Link may also link these modules up to monitor the memory as well. This may be done by connecting the Corsair Link kit to the small Corsair Link connector seen on the right side of the PCB. In terms of the heatsink, we’ve got the usual Dominator style Dual Path DHX (Dual-path Heat eXchange) heatsink, but what’s different here is that Corsair has also added a light bar up top, which will reflect light coming from the LEDs embedded on the memory. Oh and did I mention the light bars can be replaced for different colors? Yeah, Corsair will be offering replacement light bars soon enough. They’re making this stuff really, really cool. Here’s a height comparison between the Low Profile Corsair Vengeance and the Dominator Platinums As you can see, the difference here is massive and those looking to use a large air cooler will, without a doubt have trouble fitting the memory in. For those looking to purchase a set of the Dominator Platinums, I would definitely recommend going with either a smaller air cooler or an AIO water cooler such as the Corsair H100. That is… if you don’t have a custom water loop. OK, enough gawking. Let’s move on to some testing. For our first round of testing, I initially set the memory up to the XMP profile to see if stability could be achieved through the factory default settings. In the images above, we can see that the XMP profile automatically and correctly sets the memory to 2134.2 MHz 9-11-10-30-2T at 1.5v. SuperPi is a single threaded benchmark utility that simply calculates pi for us and records the time to calculate 32 million digits after the decimal point. It’s a fairly good CPU/memory stability testing tool as well. First test looks pretty good. 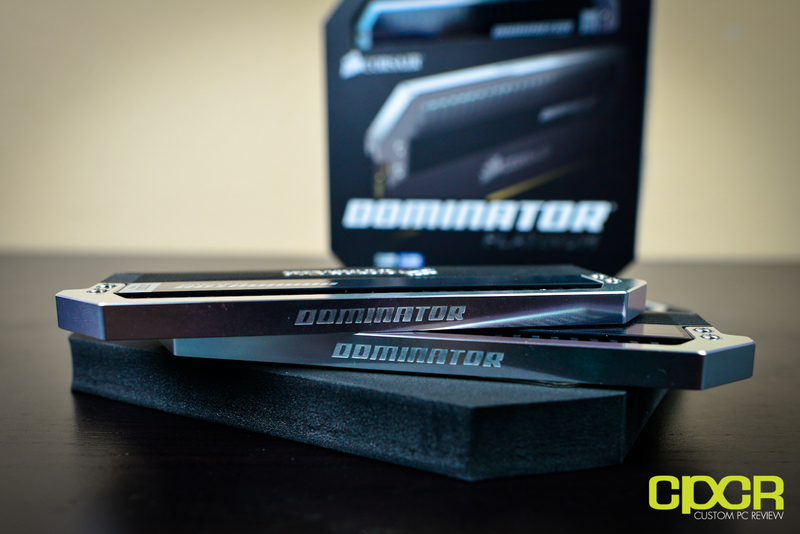 So far our Dominator Platinum is dominating. Unfortunately while the chart looks like there’s a massive difference, the difference between the Dominator Platinum and the second fastest HyperX Genesis is only 2 seconds… out of 573. Therefore, not much at all. 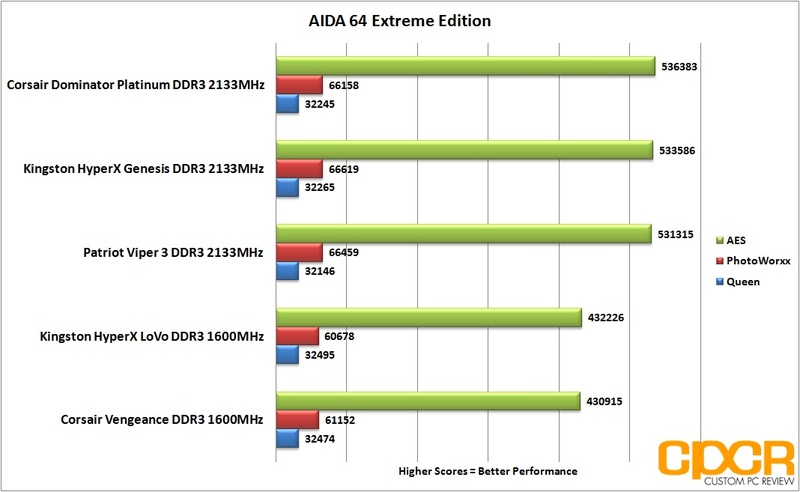 Our AIDA64 comparison testing consists of three benchmarks: Queen, PhotoWorxx and AES. Queen involves measuring computer performance by calculating the Queens problem in chess, AES involves measuring computer performance through AES data encryption and Photoworxx measures computer performance through common tasks performed during photo processing. Here’s some synthetic testing. Once again, not much difference here especially with the Photoworxx or Queen benchmark. With the AES encryption benchmark, it seems like higher clocked memory does perform better, but all of the higher clocked memory all perform around the same. x264 HD video tests how fast the system can encode a 1080p video into a high quality x264 video file. 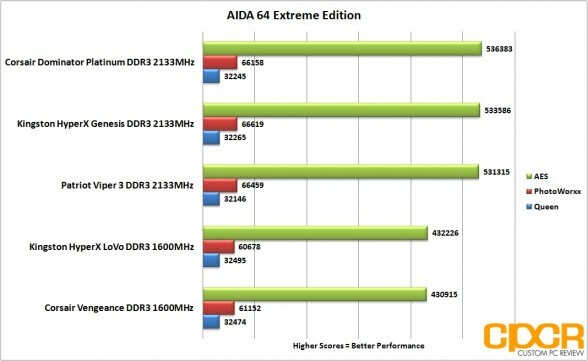 The most recent 5.0.1 release includes a more advanced benchmark script to stress test the newer multi-core processors. Finally for some real world testing, I fired up a couple rounds of x264 video encoding and the results are once again negligible at best. In both the first and second pass, the difference between all the memory kits tested today is under 1 second. Big whup. 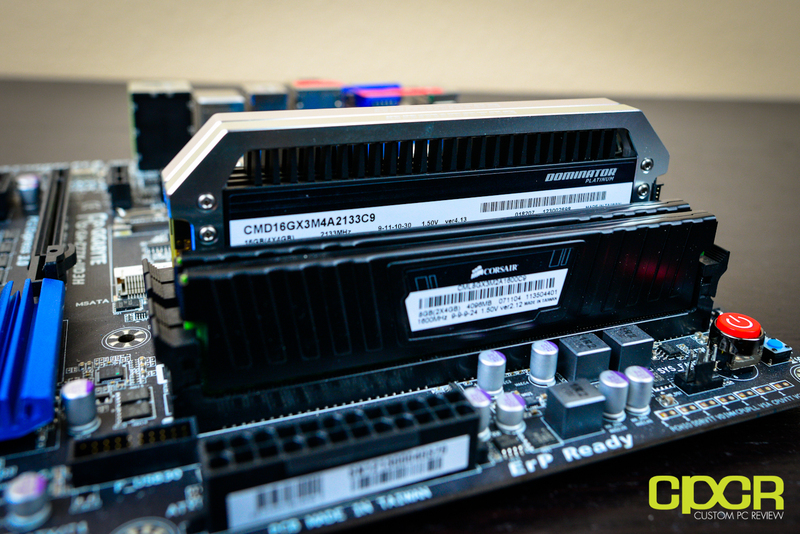 Let’s move onto something more fun… like overclocking. Now, I’m not the best overclocker out there, but after a good 30 minutes of trying to get these modules to boot at 2666 MHz at 1.65v, I didn’t feel like the modules would hit that range unless I cranked the voltage up to 1.75v, which definitely isn’t recommended (damage could be done to the CPU) so I dropped the frequency to 2400 MHz and kept the voltage at 1.65v. At least we know you are getting some value for having to pay nearly double the amount of money for a 2666MHz kit over a 2133 MHz kit. That said, after loosening timings a bit from the factory configuration, I was able to settle on a stable 2400 MHz 9-13-13-36-2T at 1.65v. Not bad at all! Since the overclock didn’t yield much real world gains, I’m going to post synthetic gains instead. 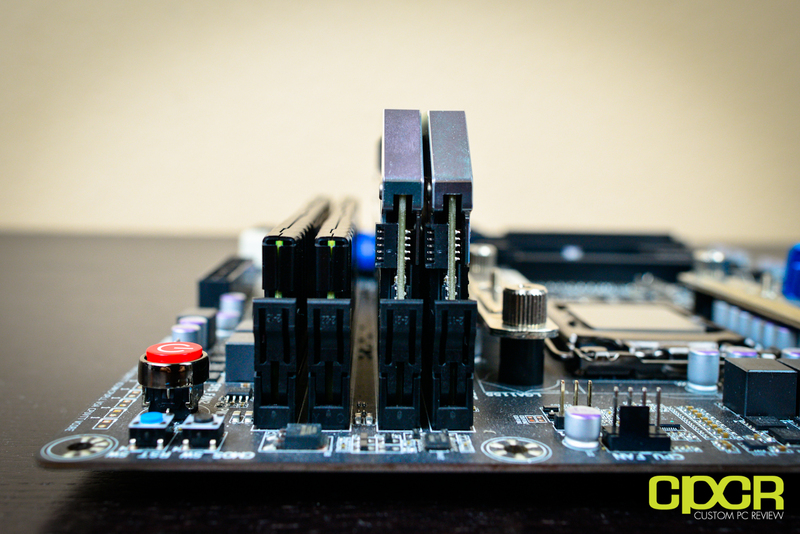 Above, we’ve got the memory in its stock configuration and the CPU in stock configuration as well. For the AIDA 64 Cache & Memory Benchmark, we’re getting 20070 MB/s reads, 18014 MB/s writes, 21810 MB/s copy, and a 39 ns latency. After pushing the memory up to 2400MHz and the CPU up to 4.4GHz, we can see that in synthetic benchmarking, the results have improved vastly across the board with the AIDA 64 Cache & Memory Benchmark now reporting 22863 MB/s reads, 22833 MB/s writes, 26349 MB/s copy, and a 34.2 ns latency. Now, you may be asking why I also pushed the CPU clock speeds up. Well, that’s a good question. Memory clock speeds and memory frequencies themselves are actually very much linked to the CPU, so those looking to overclock the memory to 2400 MHz or may find it quite difficult to do so with the CPU at 3.4 GHz. As usual, I’m going to start here by talking about performance and as I’ve said in the past with many of the other memory reviews I’ve done, I’m going to tell you right now that faster memory just simply doesn’t yield much real world performance difference. 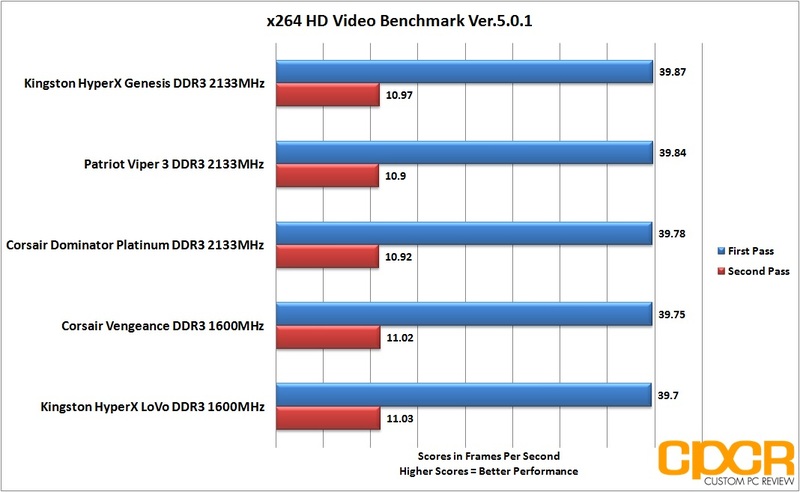 From our performance testing, the difference in real world benchmarks was negligible at best. Those on a budget looking to improve system performance would definitely find much, much more value going with a faster processor, faster SSD, faster graphics card, etc. 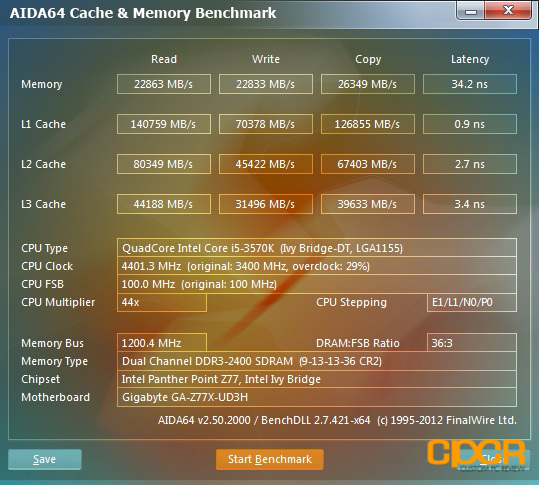 The IMC (Integrated Memory Controller) on the new Sandy Bridge, Ivy Bridge, Sandy Bridge E, etc. class CPUs are simply too efficient at managing onboard caches and faster system memory simply doesn’t yield the same noticeable performance benefits that we’ve seen from platforms of the past. Now, taking real world performance out of the equation, let’s talk about everything else. When it comes to Corsair Dominator Memory, the tradition is that Corsair cherry picks the top of the line, highest binned memory ICs on the market, and safe to say Corsair is following tradition with the new Dominator Platinums. Why does this mattter? Well, it’s the overclocking performance. 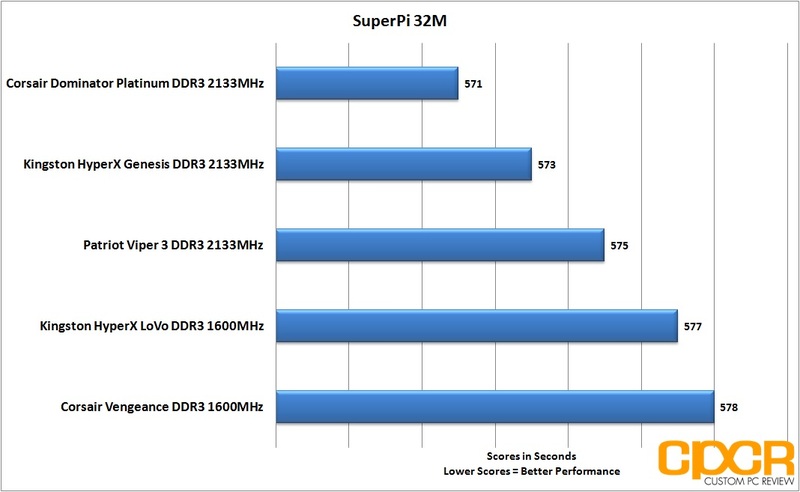 The memory I tested today is rated at 2133 MHz 9-11-10-30-2T at 1.5v. By cranking the voltage slightly higher to 1.65V and loosening the timings a bit, I was easily able to squeeze off a stable 2400 MHz overclock at 9-13-13-36-2T. This is quite a significant overclock despite the fact that I had to significantly loosen the timings in order to reach this point. 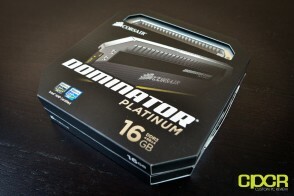 It’s not common that memory kits will go a full frequency tier up, especially with the slightly weak Ivy Bridge IMC, so it’s safe to say that these Dominator Platinums are definitely among the strongest memory kits out there. Another tradition of Dominator memory is of course the looks, and while I’m normally an advocate of low profile memory, the heatspreaders on the Dominator Platinums are absolutely gorgeous. To be perfectly honest, I don’t think there’s a better looking memory kit on the market at the moment, and I think this is quite a significant value add especially for those looking to build a system for showing off. Of course, these hefty heatsinks aren’t simply just for looks as the dual channel DHX cooling solution will do a fantastic job of removing heat. This of course leads to higher overclocking capability, and is especially suited for those looking to overclock. 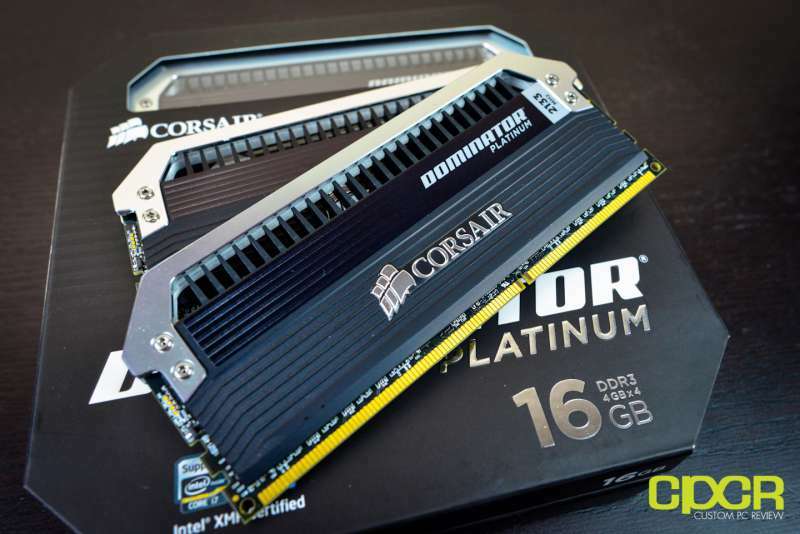 In terms of pricing, the Corsair Dominator Platinum DDR3 2133MHz 16GB Kit is currently retailing for $266.00, which makes it one of the most expensive memory kits on the planet. However, it is a very fast 1.5v kit rather than the more common 1.65v kit. Those familiar with the IMCs on Sandy Bridge, Ivy Bridge, and Sandy Bridge E processors will know that 1.5v is what Intel recommends. That said, taking a look at the rest of Corsair’s offerings, those who aren’t planning to go for the most insane overclocks will find that the Corsair Dominator Platinum 1866 MHz 16GB kit is only retailing for only $164.99. Now, personally I really like this specific offering as it gives an option to those who are looking for a set of memory that has aggressive looks, but aren’t willing to spend nearly double or triple the amount of money for a something that won’t necessarily yield much value in terms of real world performance. 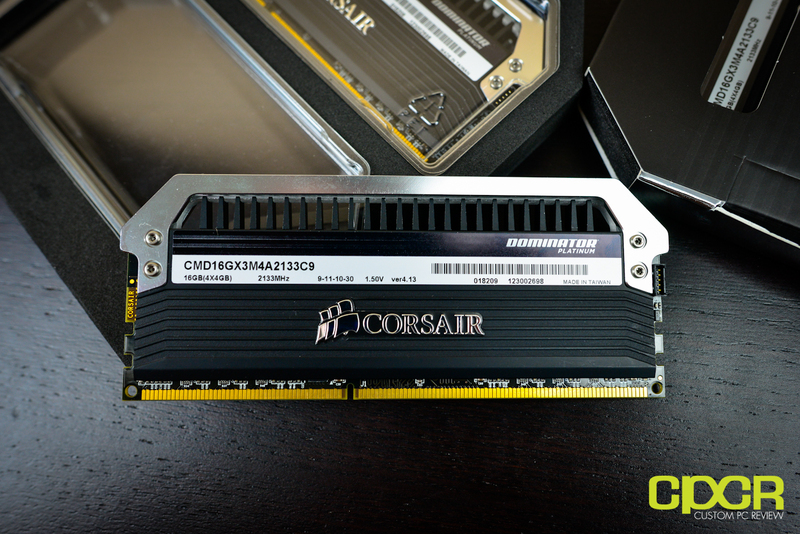 The Corsair Dominator Platinum is one of the fastest memory kits on the planet, and most importantly it looks really damn cool. Those of you out there lucky enough to be able to afford a kit, all I can say is that you’re buying the very best and every time you look through that case window, you’ll know it too. Those who cant, well take solace in the fact that you really aren’t missing out on a lot of real world performance. 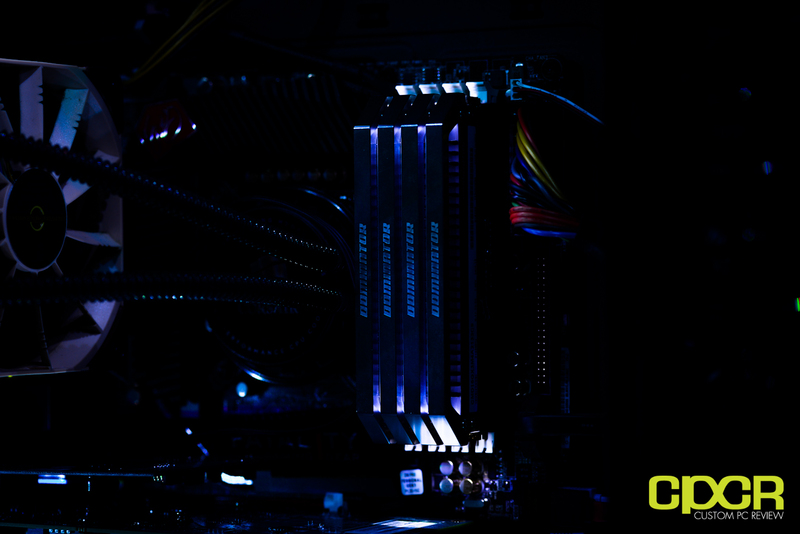 Special thanks to Corsair for making this review possible! 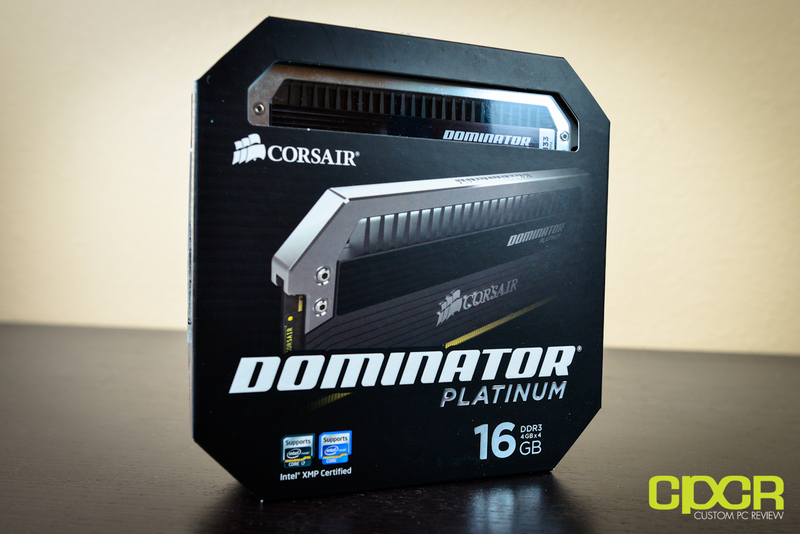 The Corsair Dominator Platinum DDR3 2133MHz 16GB Kit is currently available on Amazon.